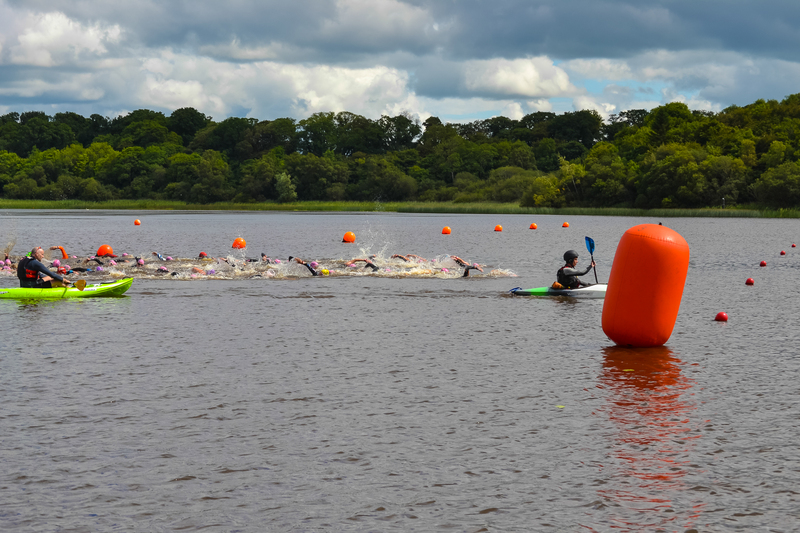 Swim Lough Rynn is a joint collaboration between Lough Key Triathlon Club and Leitrim County Council. 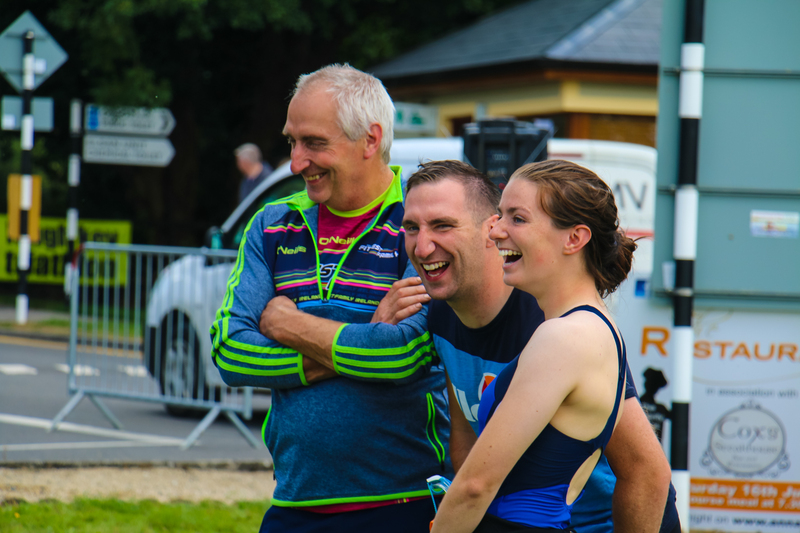 Leitrim County Council have developed and manage this excellent facility, one of only two such facilities in the country and the only one to date that has given a Licence to host such an event in this country. 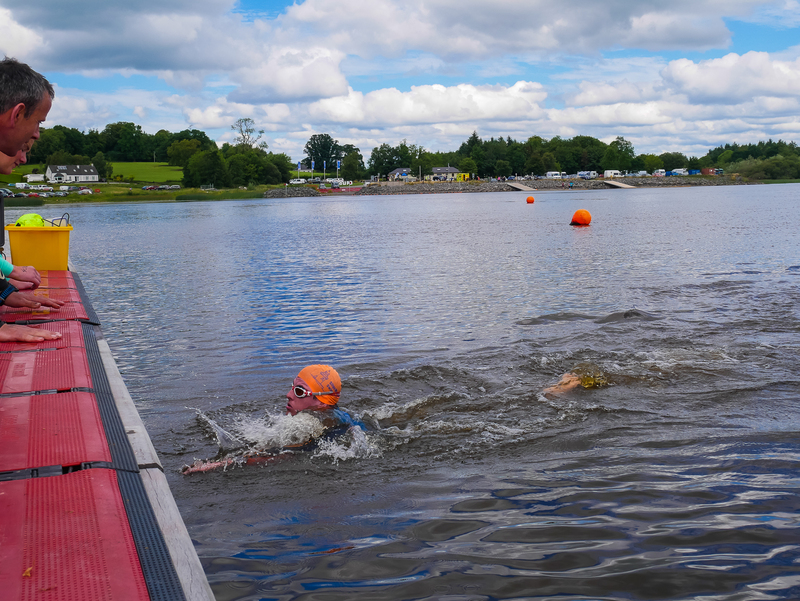 Multi-lane swim events are very common on such courses Internationally and events such as the Eton Swim on Dorney Lake outside London (venue for the Rowing competitions at London 2012) and the Open Water Swim Races at the Sydney International Regatta Centre, Penrith (venue for Rowing competitions at Sydney 2000) are hugely popular. 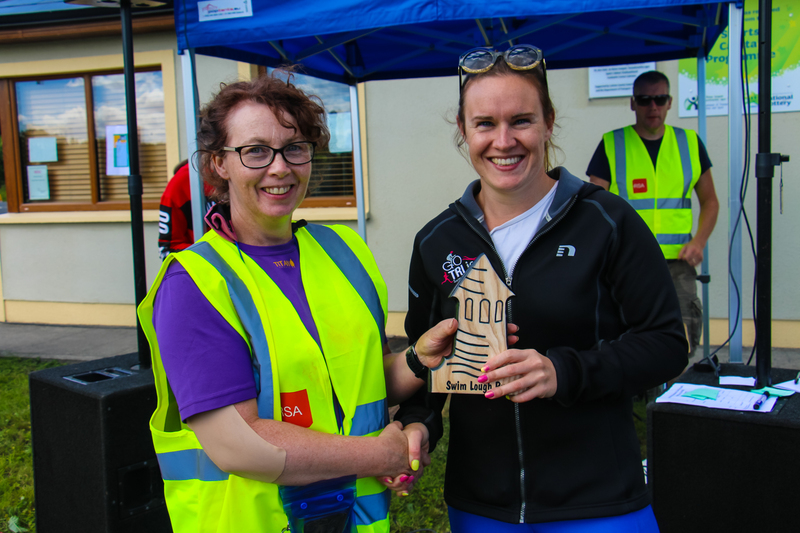 Lough Key Triathlon Club has a long and proud tradition of organising events for over 10 years including Triathlons, Aquathons and Duathlons. 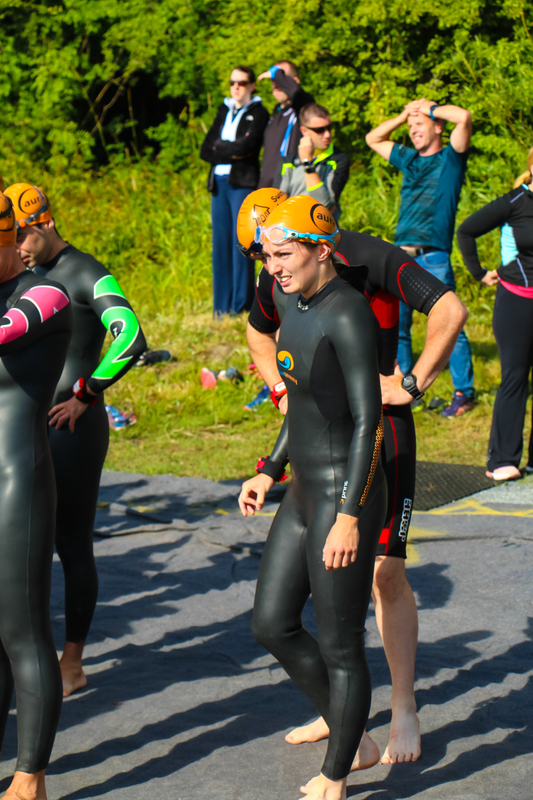 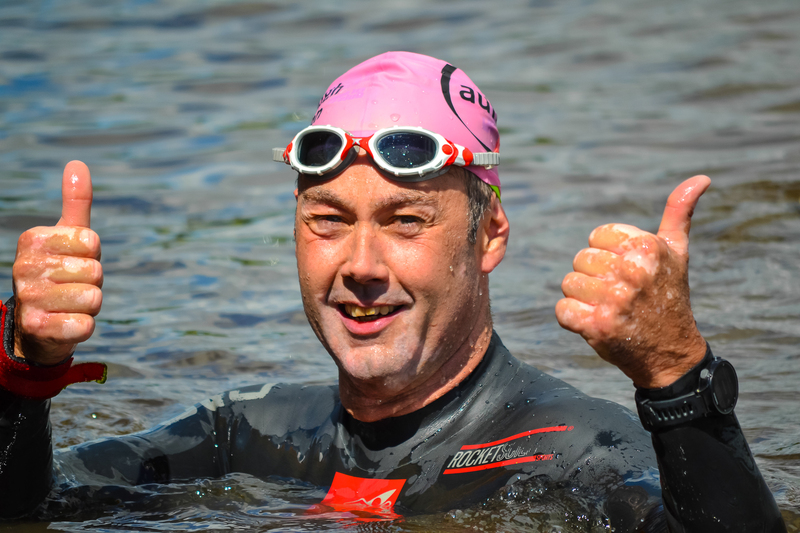 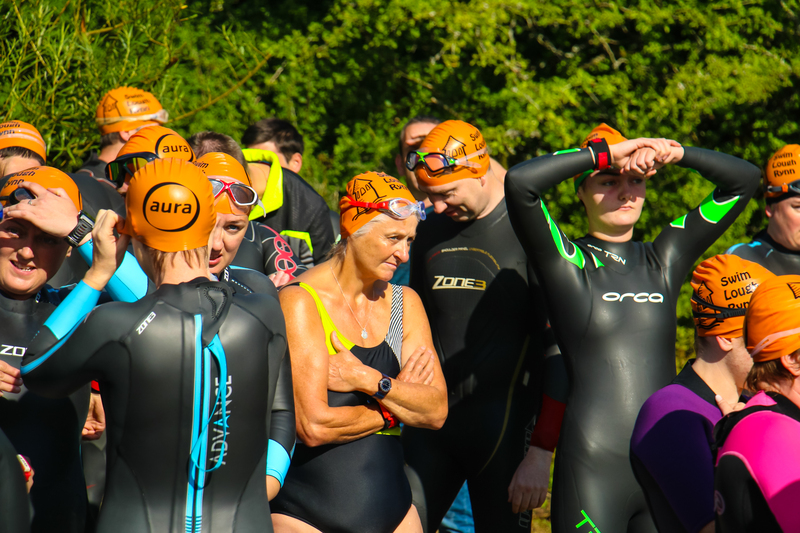 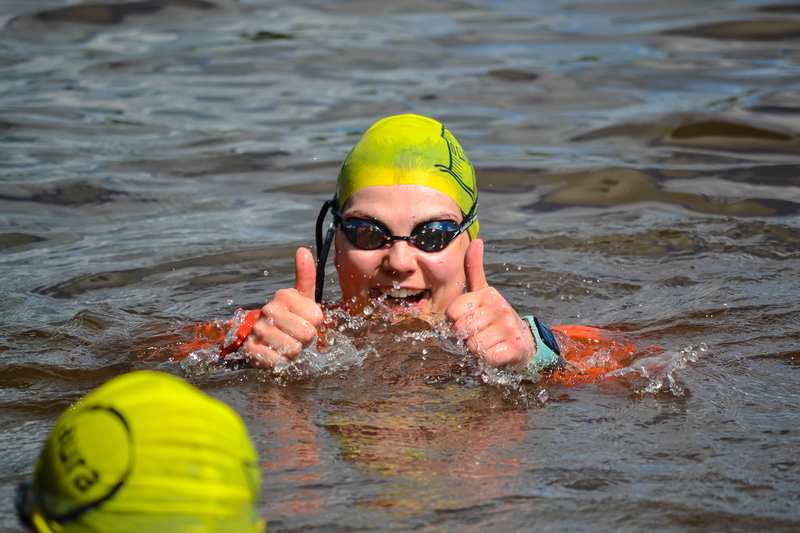 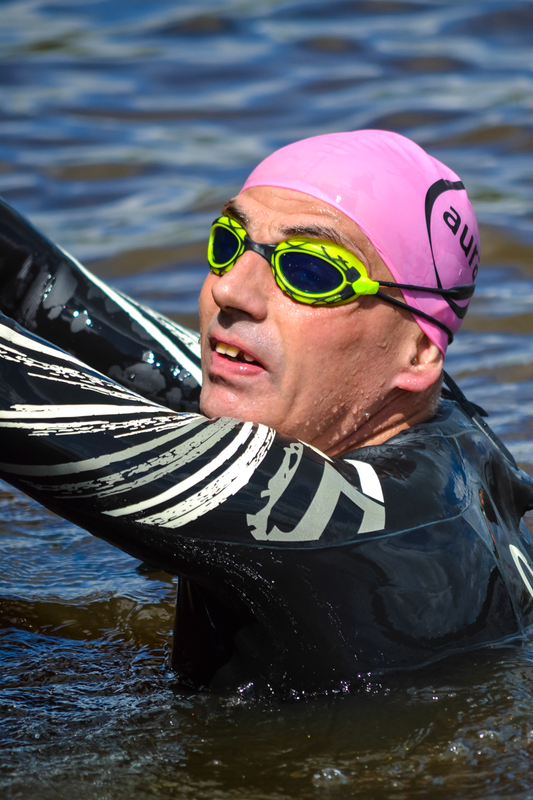 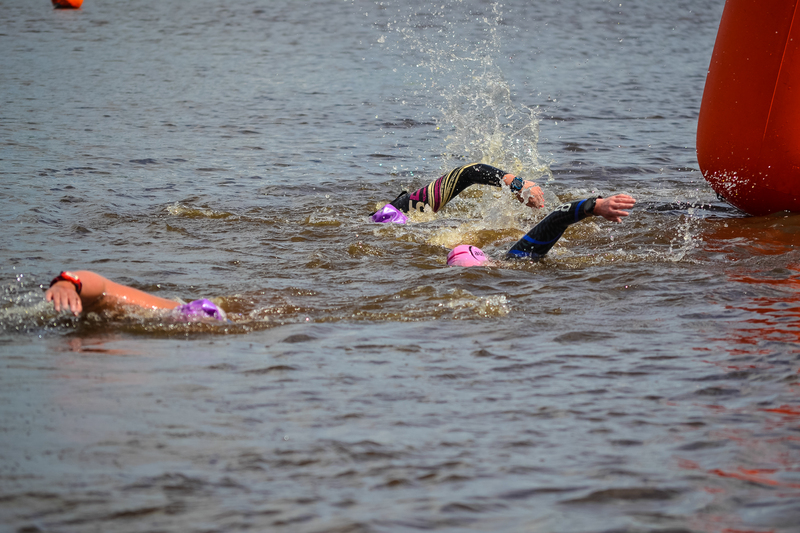 We have a dedicated Swim section who have taken on this new event which promises to attract swimmers from all over the country into this unique open water swim environment. 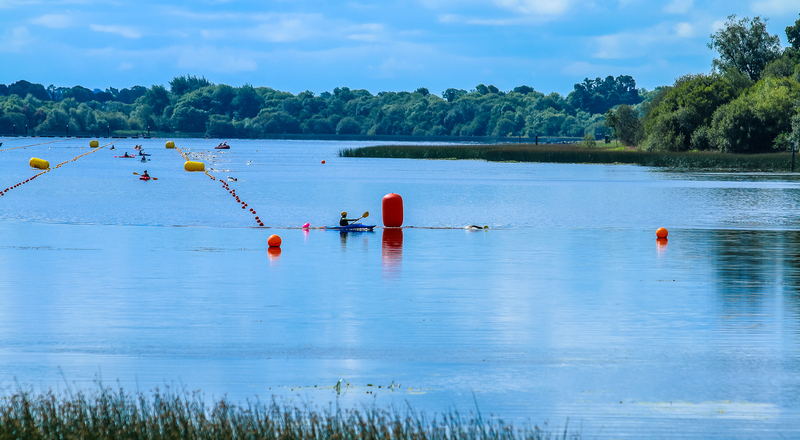 On site facilities include parking, showers, toilets and ample viewing areas overlooking the lake. 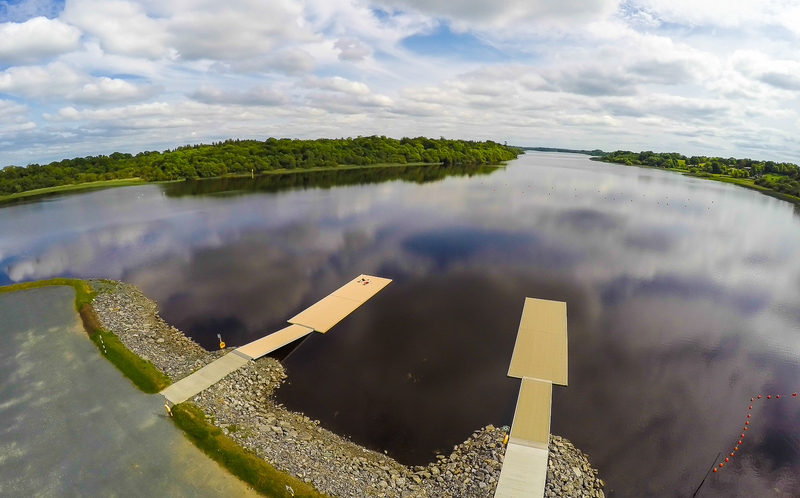 There is also plenty of accommodation locally - this includes B&B's & self catering houses in Mohill, hostels & hotels etc in nearby Carrick on Shannon while you can also push the boat out and stay in the stunning Lough Rynn Castle Hotel which overlooks the lake itself.